I seriously have the most GORGEOUS clients! This precious baby girl was such a pleasure to photograph at her newborn session this past week! Such a little baby doll! She barely made a peep and slept for a while and was so content during her awake time. Such a sweet calm personality! I hope you enjoy the sneak peeks! 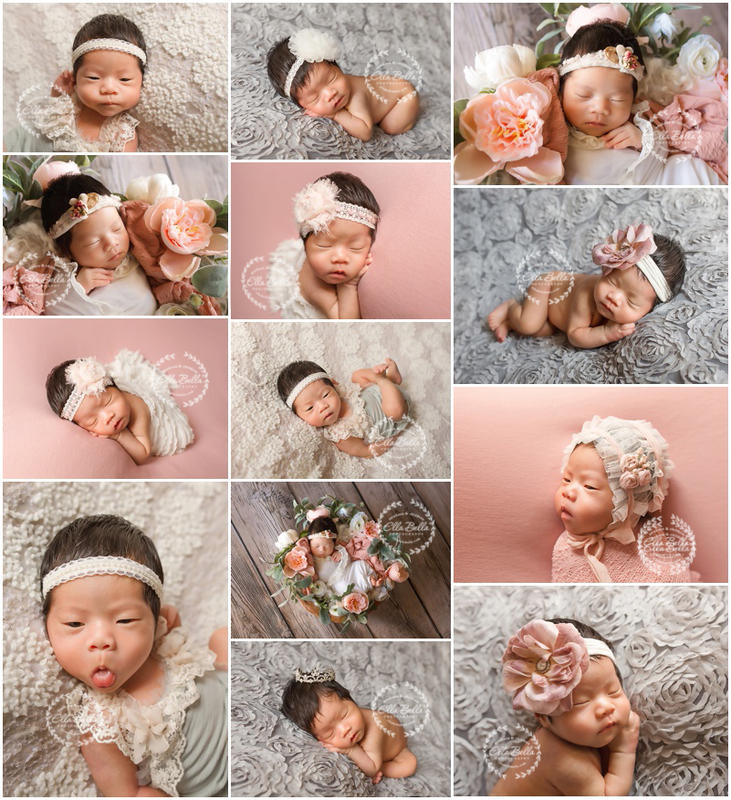 Newborn Session Booking Update: I am now booking newborn sessions for adorable babies due January 2019 through May 2019! 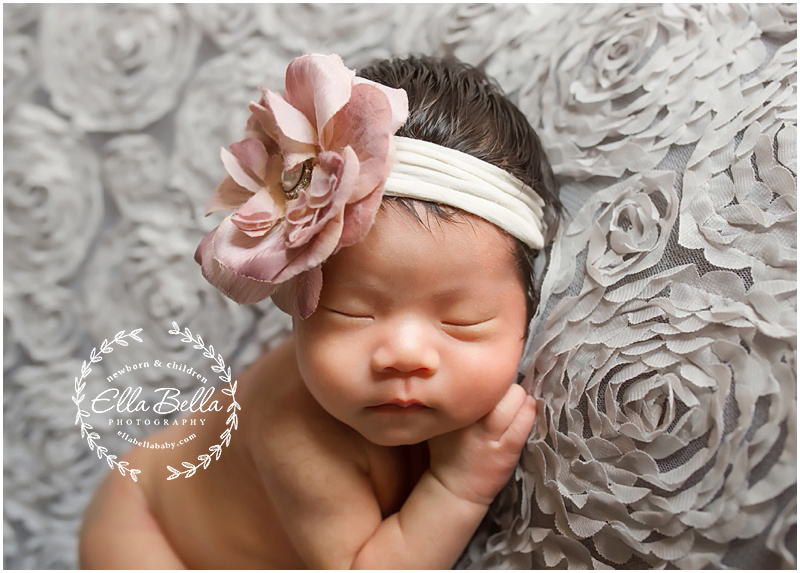 © 2019 Ella Bella Photography – Newborn Photographer in Austin & San Antonio, Maternity, Baby, Child, Family|ProPhoto Photographer Template by NetRivet, Inc.